Whether you are a woman looking for a burly backpacking pack to fit slender shoulders or seeking a casual bag with a more feminine design, it is worth looking into a pack made specifically for women. 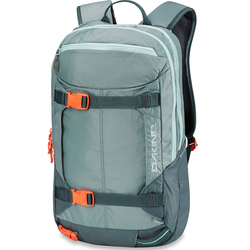 If you have narrower shoulders and a shorter torso than most men, a women's pack will make it much more ergonomic to carry your gear on your back for extended periods of time. 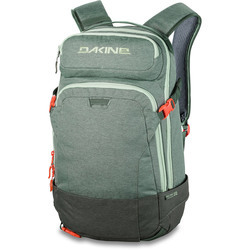 Many top-of-the-line brands, including Burton Snowboards, Dakine, Arcteryx, Gregory, Roxy, Deuter, Osprey and Sitka, make female-specific packs designed for superlative comfort and style. 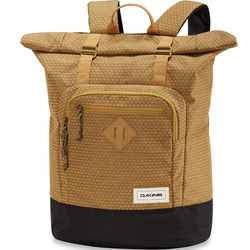 There are receptacles of all sizes, including wallets, small pouches, handbags, small backpacks and heavy-duty trekking packs.